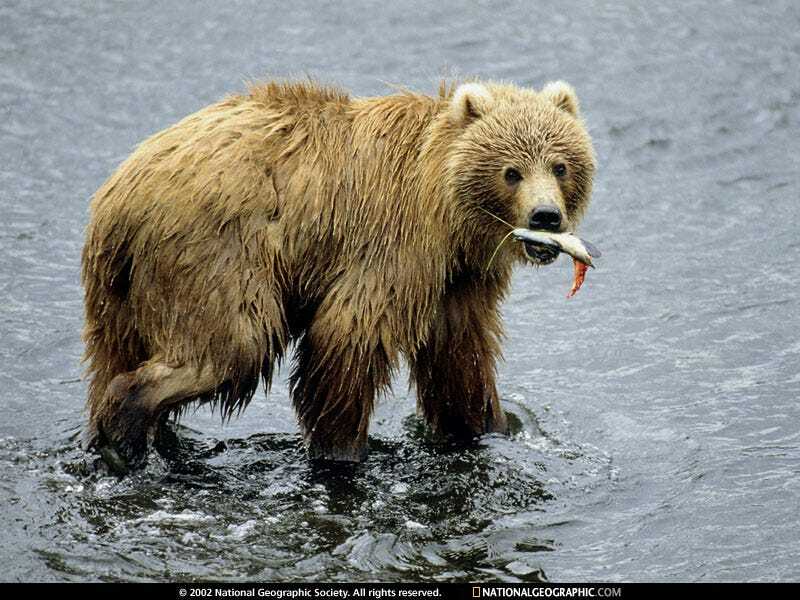 Watch Brown Bears Fish at Katmai National Park! ETA: Asked a coworker how long they'd stay there and she was like, "All day." My first thought was, "Don't they have something better to do?" No, Tamtams, they don't have anything better to do. They are bears.